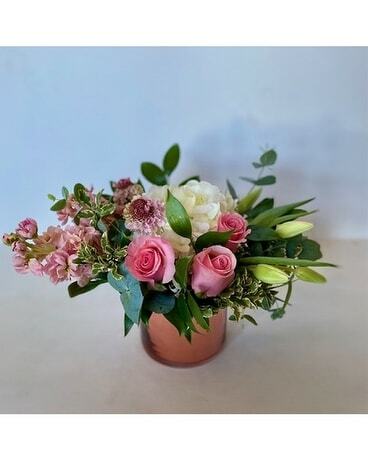 Pink & white blooms designed in a rose gold cylinder vase. 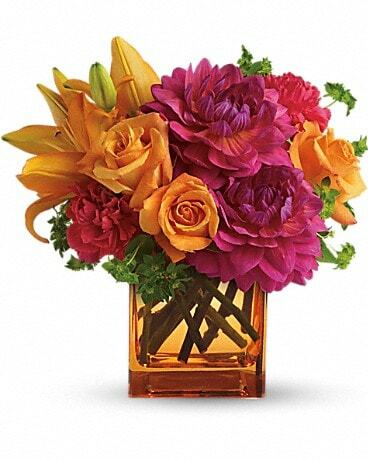 This picture was a bouquet that we made and had been previously delivered to a customer. 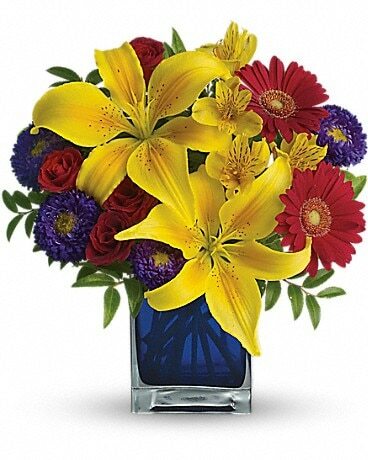 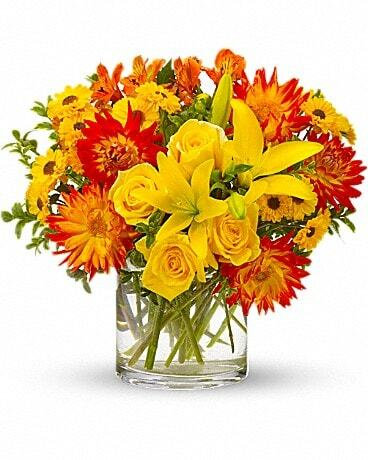 Flowers are subject to change with season & availability. 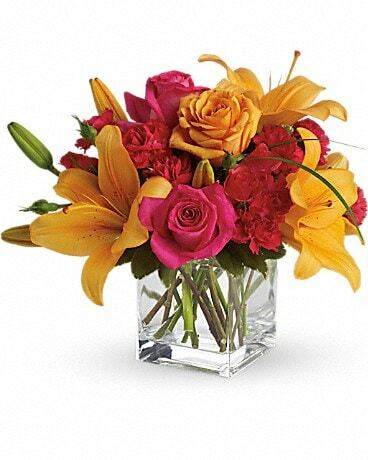 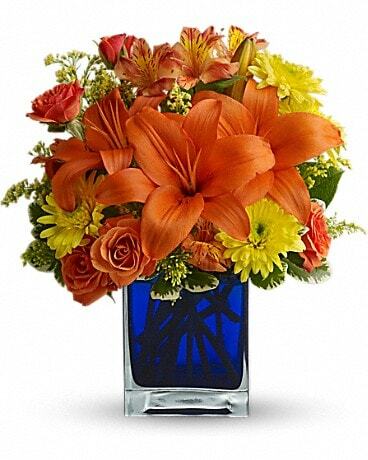 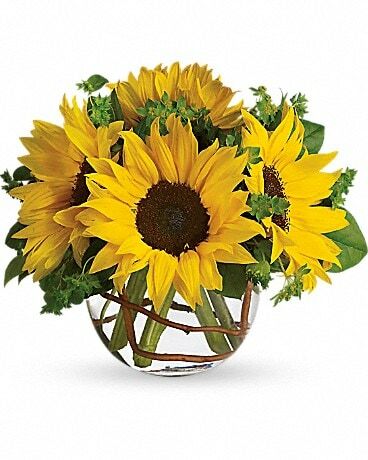 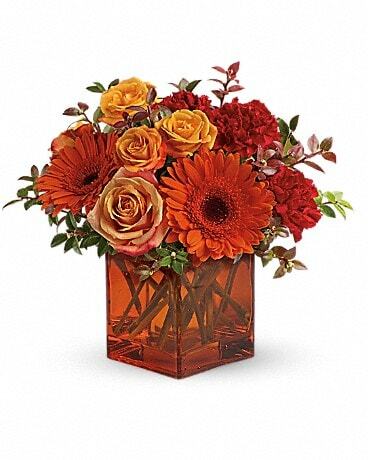 We promise to deliver the freshest flowers possible.